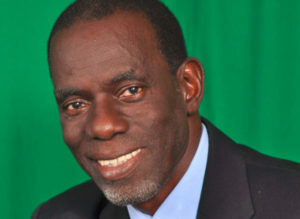 Over the past weeks, the various sub-committees of the St Kitts and Nevis Olympic Committee have been very much engaged in one-on-one consultations with Member National Federations and other stakeholders to help bring about the successful implementation of its 2017-2020 Strategic Plan in the areas of Training & Development Assistance, Sports Equipment needs, Governance and Management. 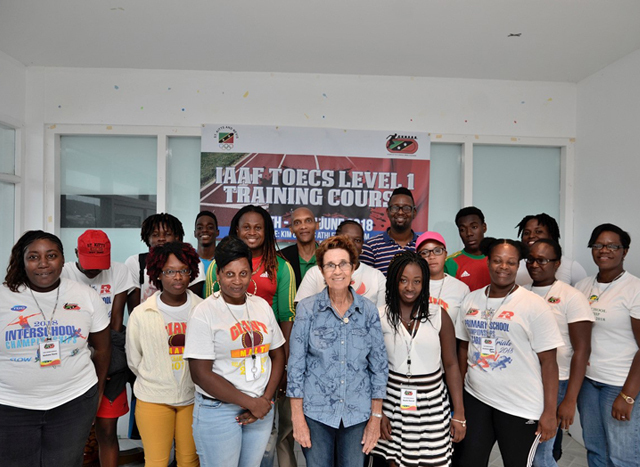 The SKNOC is therefore pleased to have partnered with the St Kitts and Nevis Amateur Athletic Association (SKNAAA) in providing much-needed funding for the recently concluded IAAF Technical Officials Education Certification System (TOECS) Level 1 Course. The training which was held at the Kim Collins Athletic Stadium saw some twenty (20) local Track and Field officials in attendance. Similarly, with the upsurge of volleyball activities in St Kitts and Nevis, the local Volleyball association will benefit from a FIVB Level 1 Coaching Course scheduled for July 2nd to 6th, 2018 here in St Kitts. It is expected that at the end of the course over twenty (20) aspiring Volleyball coaches will be certified as FIVB Level 1 Volleyball coaches. The sport of Volleyball was also provided financial assistance as its male Beach Volleyball Team comprising of Elkreen Morton and Kishaun Southwell were engaged in the Eastern Caribbean Volleyball Association’s Youth Olympic Games qualifier held in Antigua over the weekend of June 15th to 18th, 2018. In other related NOC news, two (2) members of the National Anti-Doping Organization (NADO) recently returned from meetings held in Aruba over the weekend of June 8th to 10th 2018. Dr Dwain Archibald attended the Caribbean Regional Anti-Doping Organization’s Annual General Meeting as a SKNOC delegate. At this meeting a number of key topics including the Code Compliance Questionnaire were discussed. Dr. Reginald O’Loughlin on the other hand attended the Therapeutic Use Exemptions (TUEs) training which was an update in the protocols of TUEs. 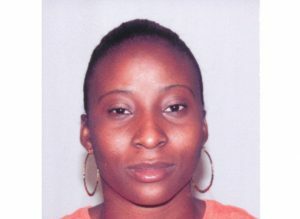 The attendees indicated that the meeting and training were informative and that they intended to continue to spread the message of “clean sports in clean bodies” to the sporting fraternity in St Kitts and Nevis. The NADO is a division of the St Kitts and Nevis Olympic Committee. Additionally, Mr Lester Hanley, SKNOC Executive Member and Chairman of its Marketing Committee participated in an Olympic Marketing Seminar held in Slovakia over the period June 11th to 13th, 2018. This seminar was the third such meeting geared at achieving the Agenda 2020 mandate established by the International Olympic Committee (IOC). These seminars are designed to provide information on Olympic marketing and best practices. The aim of seminar was to enhance and develop the marketing and servicing capabilities of NOCs in order to engage with sponsors to better support and maximize sponsorship activations.